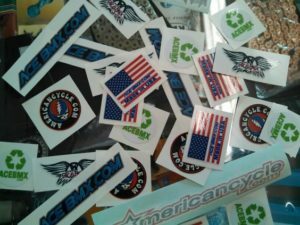 Americancycle.com has over 30 years experience in worldwide bicycle mail order. You can be confident that your order will be handled professionally. If we have any questions about your order we will email you. The same owner has dedicated his life to serving the bicycle industry. Please note a few of the standard mail order practices. We can not be held responsible for typographical errors. All Pre-orders, deposits, special sale items, custom built wheels, shipping costs are not refundable. If you need to change an order please email us with your order number. need us to reply with a cancellation approval email as we may have already shipped or drop shipped it. like pre-orders and custom wheels, etc. You can sell your item on eBay, Craigslist, the Letgo App or on Amazon. Ask all your questions prior to ordering. Our prices never change without your approval. When buying on the internet you are often bypassing the dealer. We often have lower prices and more product knowledge than most dealers. No tax is charged to every state except ours, this will save you money. 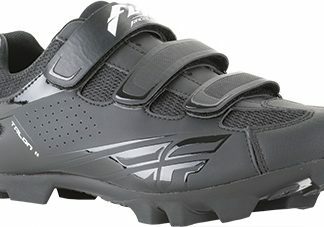 Most bikes are sold sealed in a box, all wrapped in packaging materials, and we don’t open the boxes other than to sometimes add more packaging. Any minor issues found during the un-packaging of your item(s) is generally the responsibility of the dealer or purchaser. We can of course help you if needed. Please read our Customer Service page for further details on the Terms an Conditions of this website. Thank you for your orders and all your repeat business throughout the many years. 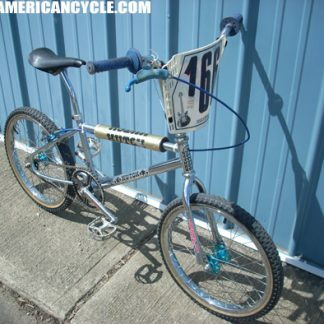 Americancycle.com Since 1981!